Ooh, can't wait to play with these! Fun! Thank you so much. love this...can't wait to use it! 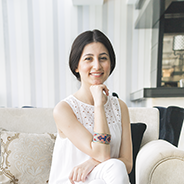 Thanks, Elif for so many wonderful style creations!! Very cool and trendy at the moment. TY! Cute, cute, so-o-o cute!!! Thank you, Elif! This style is going to help me so much in making a scrapbook for my 4 year old grandson. He loves his play-doh and he just celebrated his birthday a couple weeks ago. I can't wait to use these and get started on his book! Thank you so much!!! Thank you. These are so cute! what a cool style, wow, thank you!! i love this! do you like the Wallace and Grommit claymation? Love these styles. Thank you! 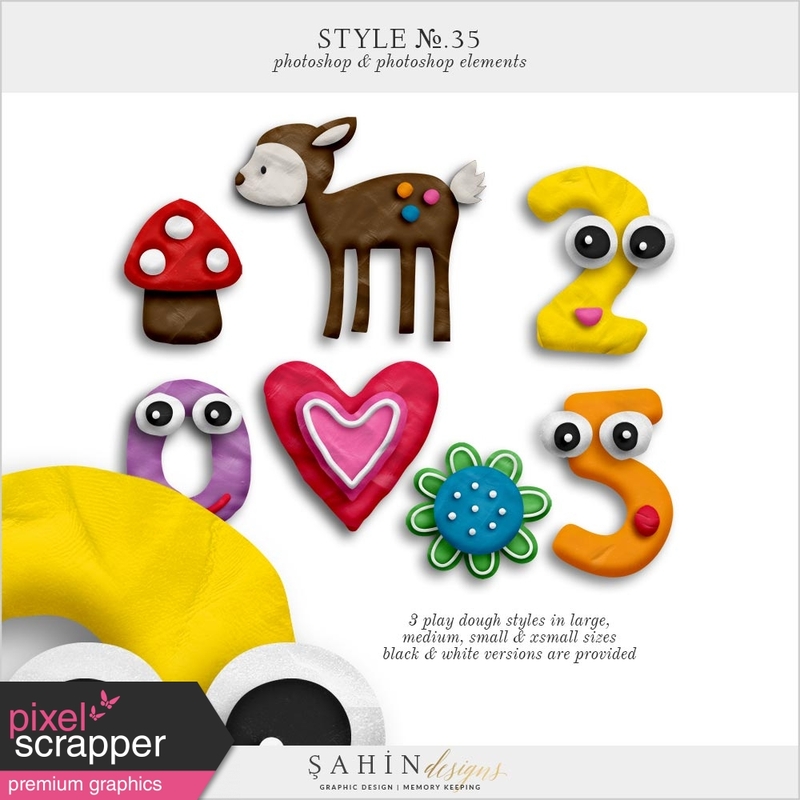 Play dough Photoshop layer styles for your digital scrapbook design projects. Set contains 3 different textured play dough styles in larger, medium, small and xsmall sizes. Black and white play dough styles are provided in the pack. Compatible with Photoshop and Photoshop Elements.